We are Umi and around here, happy little feet begin with our gentle hands. Hands that meticulously craft each and every shoe for the utmost in comfort and fit. Hands that simply know how to make a better children’s shoe. So, what makes a better children’s shoe? Years of experience working with age-appropriate lasts, patterns and buttersoft leathers give Umi a step up over everyone else. 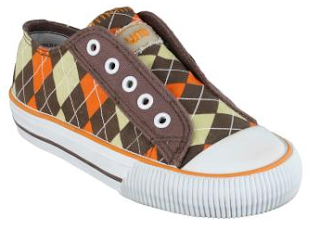 At Umi, all we make are children’s shoes, and we believe every step your child takes is as important as their very first. Browsing through the Umi Spring Collection, automatically put me in the mood for the warm weather of Spring and Summer, which is thankfully almost upon us. With a bright and cheery color palette, their is something to suite every little adventurer's personality in the new collection! As a parent, I can always be confident in the durability of the design of Umi shoes; they are built to withstand even the most rigorous exploring and play from your little ones. B is very hard on his shoes, and has a tendency to drag his feet when he walks, so I was very pleased to see that the toe of the "Riff " sneakers is reinforced. 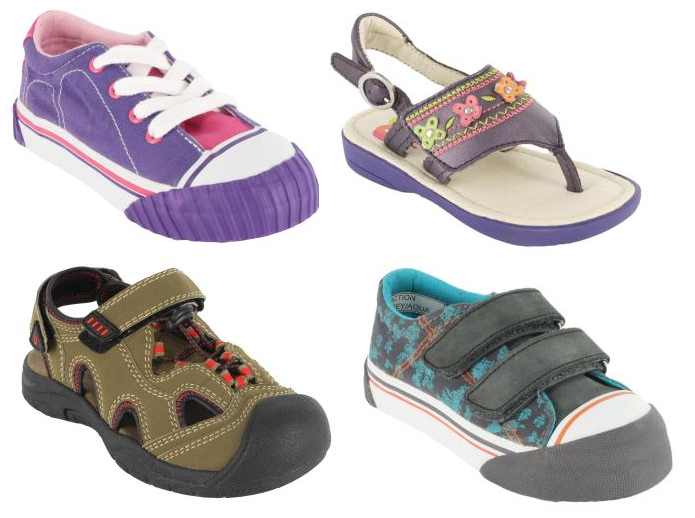 With the fashion forward laceless design, these sneakers (pictured above) are the perfect Spring and Summer shoes (allowing little ones to quickly slip them on and be off to play). We love the Riff Sneakers and we will definitely be picking up a few more pairs of shoes & sandals for the kiddo's from Umi's adorable new Spring / Summer Collection! You can find the pictured styles and many more at http://www.umishoes.com/ . You receive a FREE Laurie Berkner Band CD with Purchase! Use Code LBCD1 at checkout to receive your free CD.